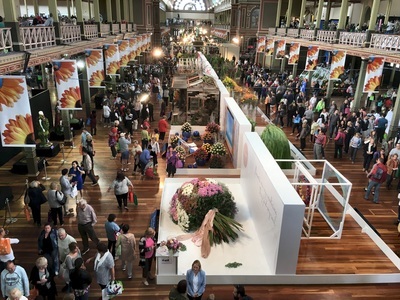 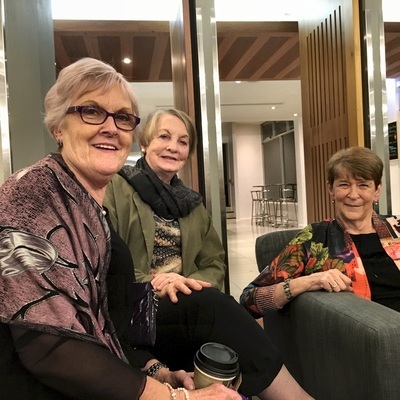 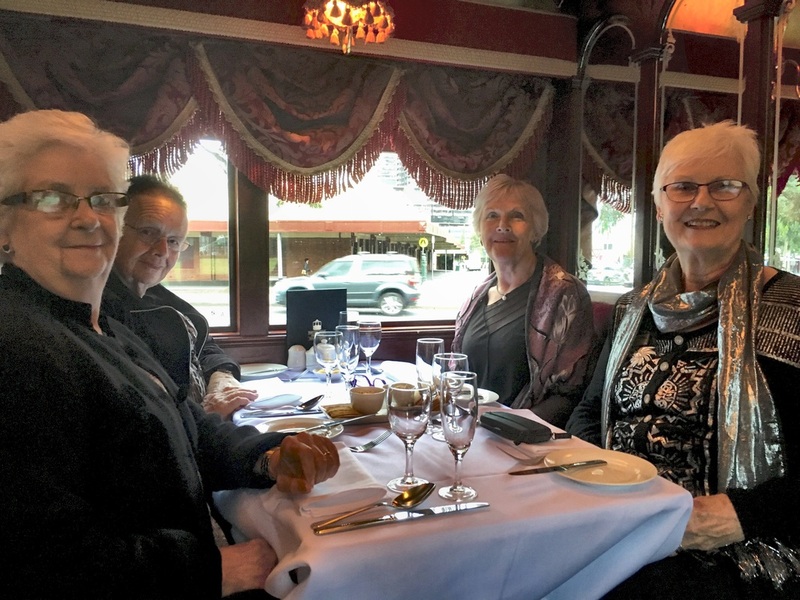 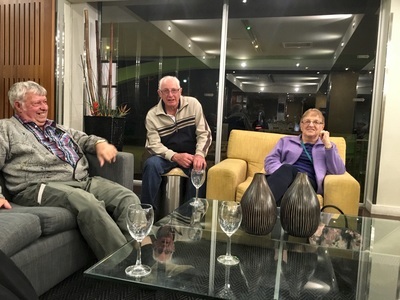 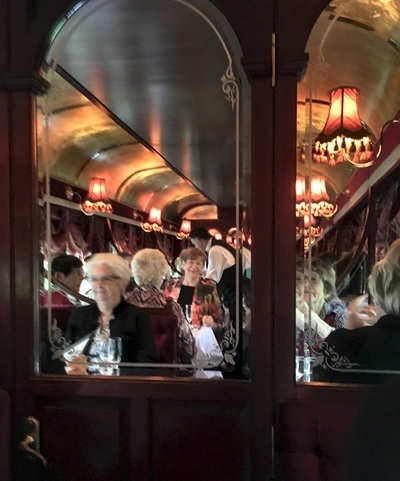 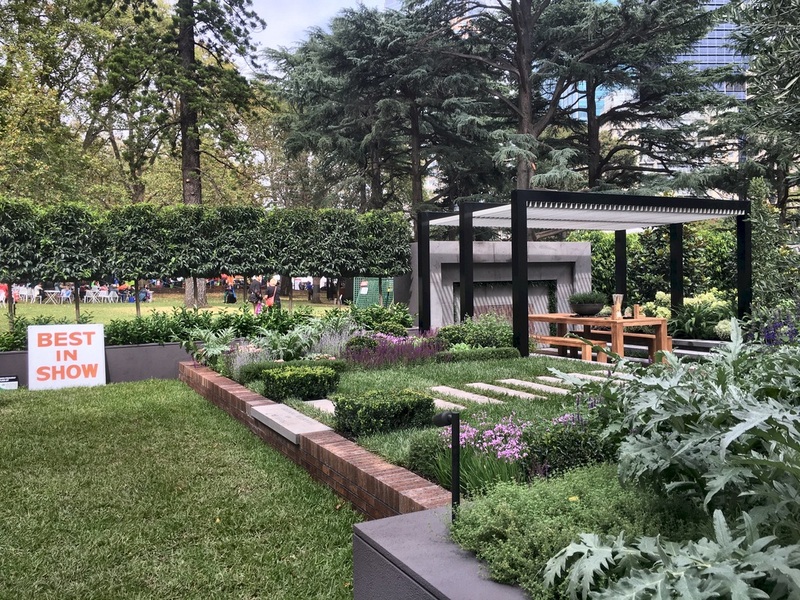 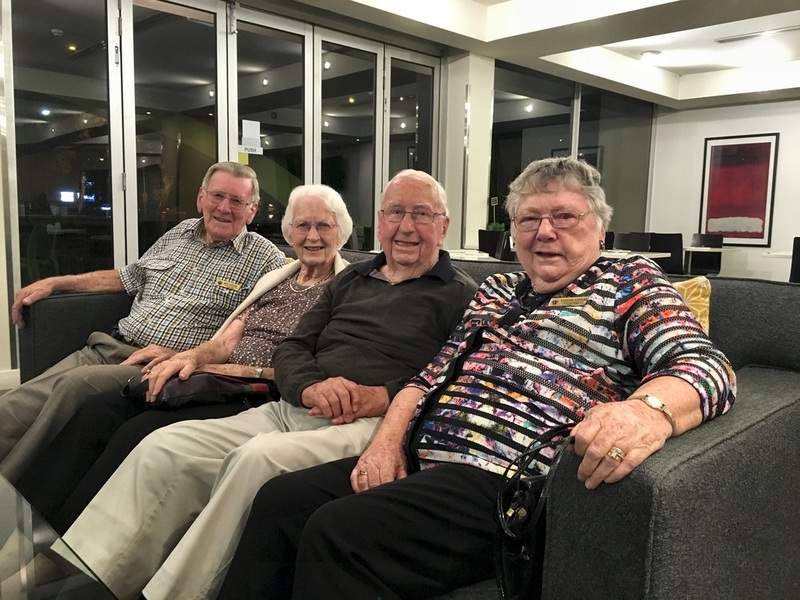 38 Probus members and friends travelled on the weekend of 19th and 20th March to attend the Royal International Flower Show and highlight dinner on the Melbourne dinner-tram. 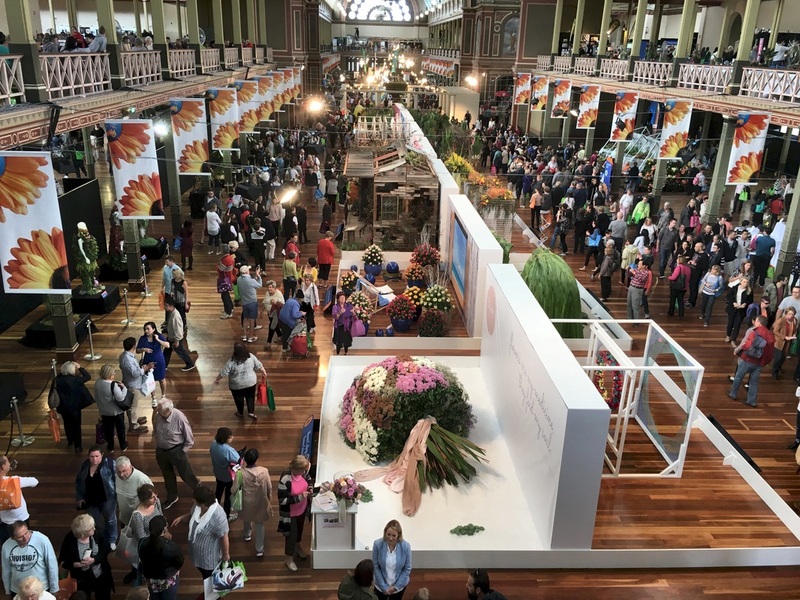 The hot weather broke just prior to the trip so beautiful autumn weather was enjoyed by all and each person applied themselves thoroughly to contribute to a happy, colorful weekend. Well done! Thanks go to Makehams and our coach driver and hostess, Eric and Ruth, for their professional and friendly support, and thanks to everyone on board for making this one of the usual happy Probus trips our club has conducted.